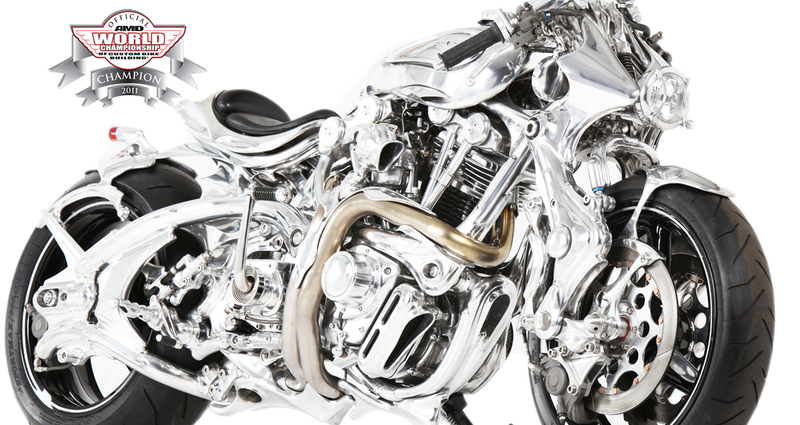 He was born in Osaka, Japan and is enthralled by Godzilla so much that in his childhood he exchanged letters with the movie director, Mr. Eiji Tsuburaya. 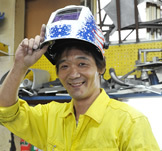 Even now he still loves to make Godzilla costumes. 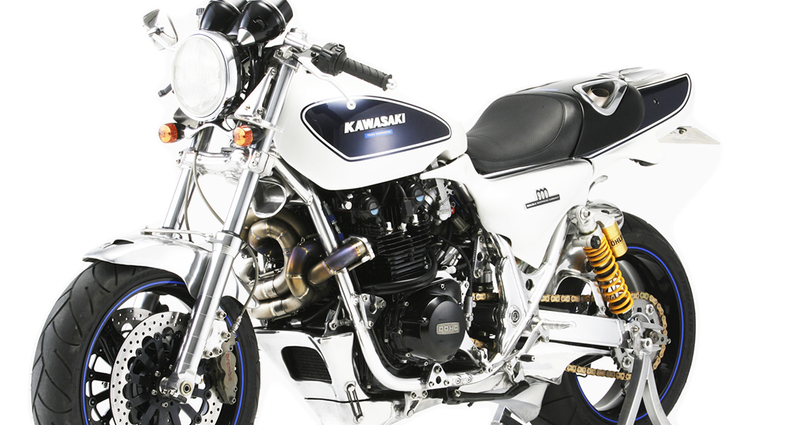 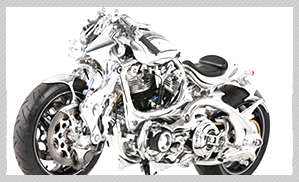 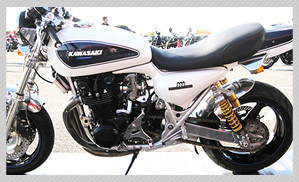 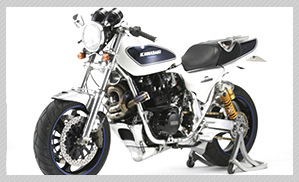 Ken established Tavax Engineering in Osaka in 1983 to specialize in custom parts and custom bikes creation. 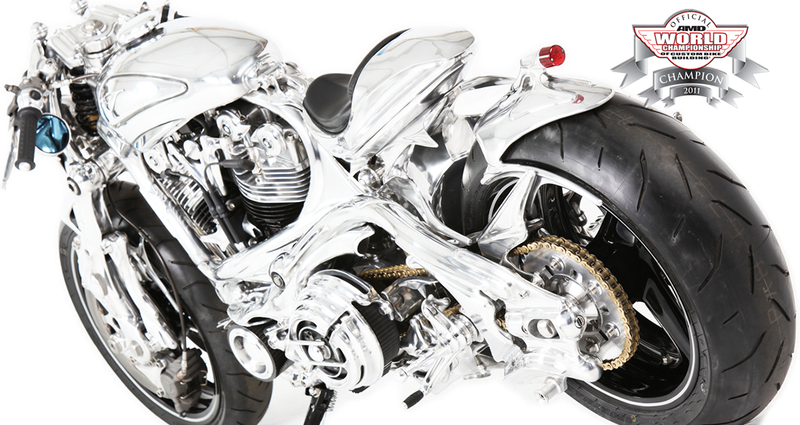 Ken has realized that making custom bikes is not just creating a bike but a way to express his life’s passion as art.